One reason is, as I recently wrote, the greatest fear in America is fear of the left -- the fear of what the left will do to you if you cross it. Not fear of God. Not fear of doing wrong. Fear of the left. Offend the left and you will lose your reputation and, quite often, your job or your business. In sum, I am not interested in whether Mrs. Ford, an anti-Trump activist, is telling the truth. Because even if true, what happened to her was clearly wrong, but it tells us nothing about Brett Kavanaugh since the age of 17. But for the record, I don't believe her story. 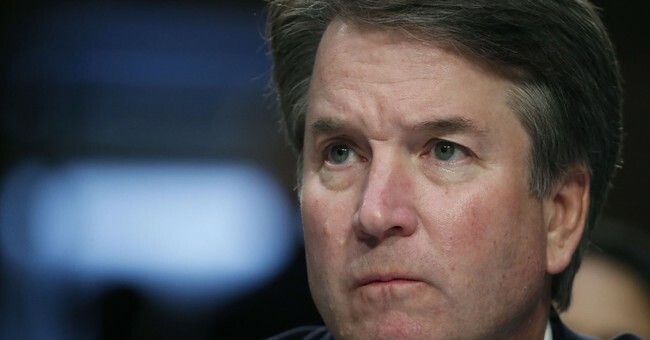 Aside from too many missing details -- most women remember virtually everything about the circumstances of a sexual assault no matter how long ago -- few men do what she charges Kavanaugh with having done only one time. And no other woman has ever charged him with any sexual misconduct. Do not be surprised if a future Republican candidate for office or judicial nominee -- no matter how exemplary a life he has led -- is accused of sexual misconduct ... from when he was in elementary school.